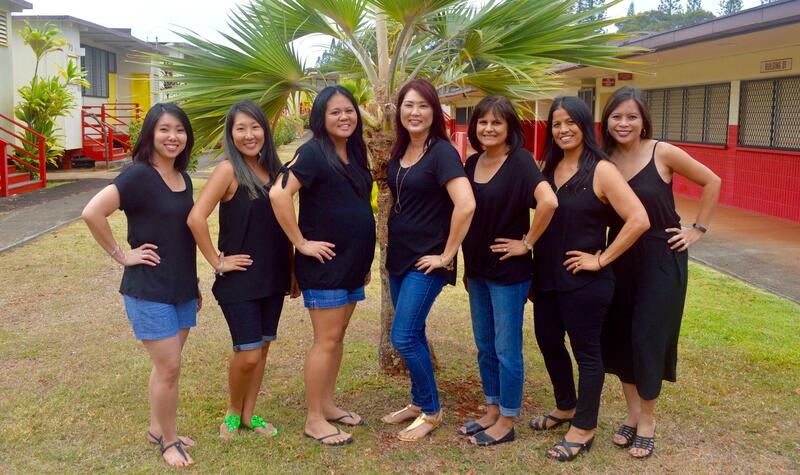 Aloha and Welcome to our Kindergarten Ohana! Get ready to embark on an important milestone in your child’s life. Kindergarten will be a year of growth…socially, emotionally, physically, and intellectually. It will be a wonderful year of Enthusiastic Exploration through exciting and engaging learning experiences. With your support, involvement, and enthusiasm, we can all work together to make this an amazing year for your child. Please make sure to visit our website regularly to receive updates on our classroom and school activities.